These questions and answers will help you understand locksmith services better. Know the basics and more. Find out why it's important to lock the door leading to the garage and how to make your office a secure working place. How can I design my office security? Think about your office needs first. Consider whether you want good file cabinet locks or to install good door locks at some rooms. Will you allow all employees to have access to all parts of the office? Don't give keys to everyone and remember that lost office keys can put you in trouble. 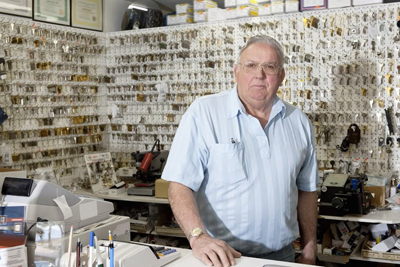 Listen to the advices of Locksmith San Marcos and make duplicates to avoid lockouts. 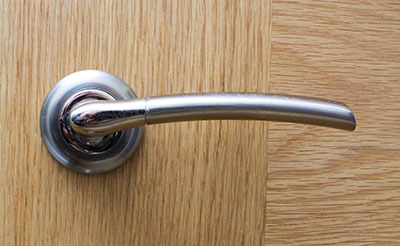 Install security door locks in the main entrances. If I lock garage doors, why should I secure the in between door? Keeping garage doors secure is excellent but you may never know if someone gets access to the garage. The specialists of our locksmith company in San Marcos strongly recommend locking the in between door as well. Actually, you should prefer the best security door locks to be sure. What guarantees my home security? The bad news is that nothing can really guarantee that no one will ever break-in. 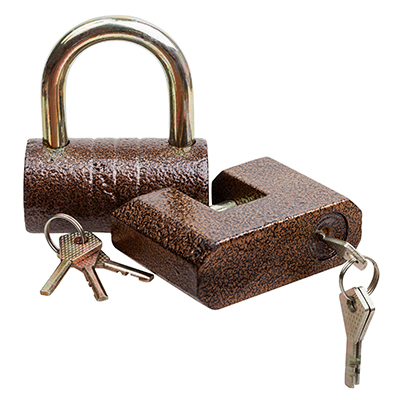 Though, you can reduce the possibility to a minimum with excellent lock installation but also lock repair. It will also help to add extra thief deterrents, like cameras and motion detectors. How many users with a unique code can a digital lock have? The technical maximum limit is extremely high given that there are millions of possible combinations to be used as unique access codes. However, most manufacturers set a limit of several hundred. In general, the owner of the business or home which the lock belongs to is responsible for managing the unique access codes given to employees or family members respectively.